1. Create the below lightning component. 2. Create a Quick Action button as below. 3. 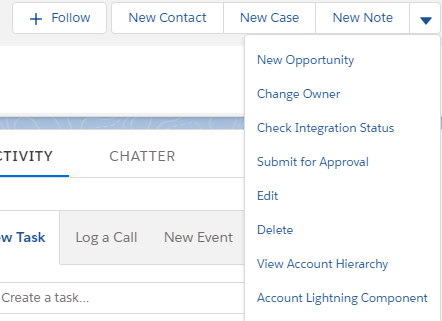 Add the Quick Action to the page layout. 4. 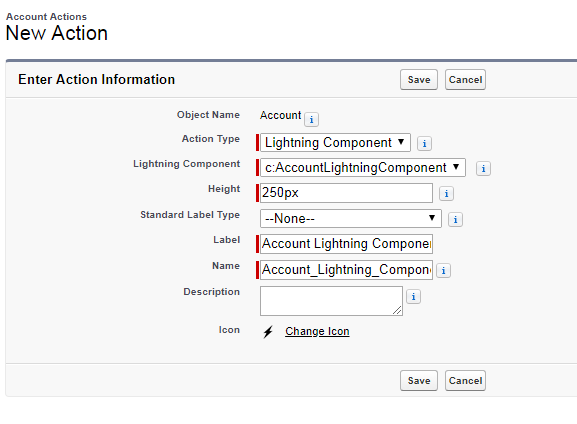 Open any account record and click Account Lightning Component.